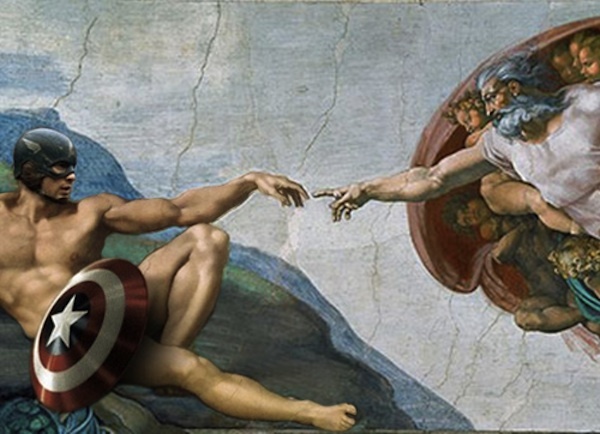 Creation of the Hero by Michelangelo, Stan Faryna, Madalina Cristea and Tabitha Moon. Playdom has never before alienated more of its customers than with it’s latest PVP Tournament Seasons in the Marvel Avengers Alliance browser game. The problem is that the tournament awards (a good thing) have made players feel more disenfranchised than ever before.